As a professional athlete, part of my job is to make sure I'm consuming high quality nutrients. 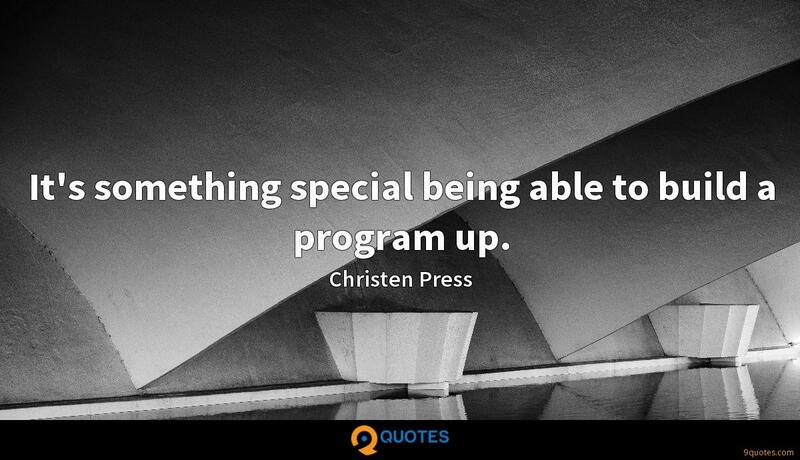 Christen Press Quotes. 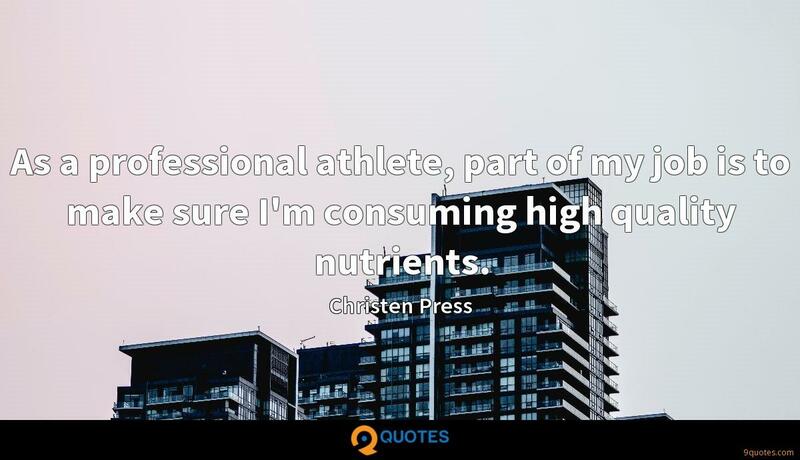 9quotes.com, 2018. http://www.9quotes.com/quote/christen-press-617172, accessed 25 April, 2019. 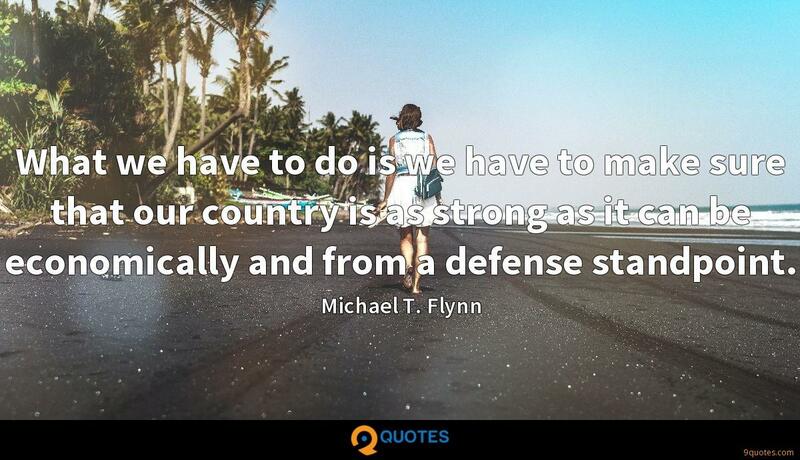 What we have to do is we have to make sure that our country is as strong as it can be economically and from a defense standpoint. I always knew I had a relationship with God. 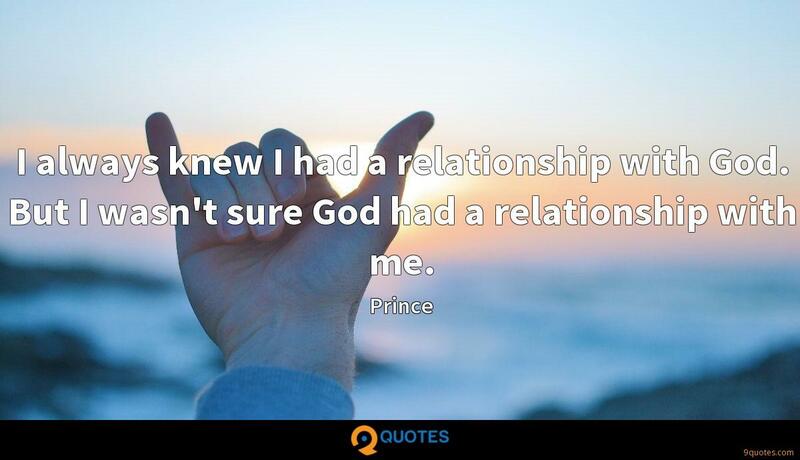 But I wasn't sure God had a relationship with me. 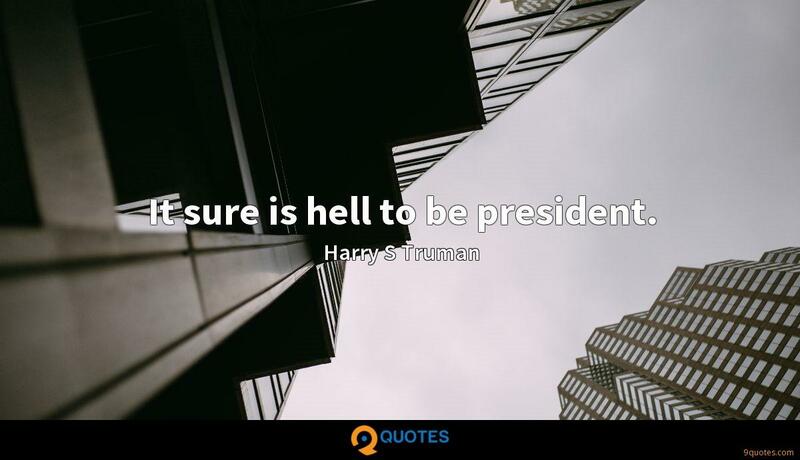 I'm not really a political animal but I am rather fascinated by the meltdown of England and America. In the end, it seems as if America might come out of it, but I'm not sure if England is ever going to recover. The tactics in NWSL are so chaotic. It's so about physicality. It's both teams attacking with nine players, and it's just so open on the transitions, really fast-paced to the point of being out of control. The Damallsvenskan is a little extreme on the other side: it's so under control, there are 20 passes strung before you even go forward. 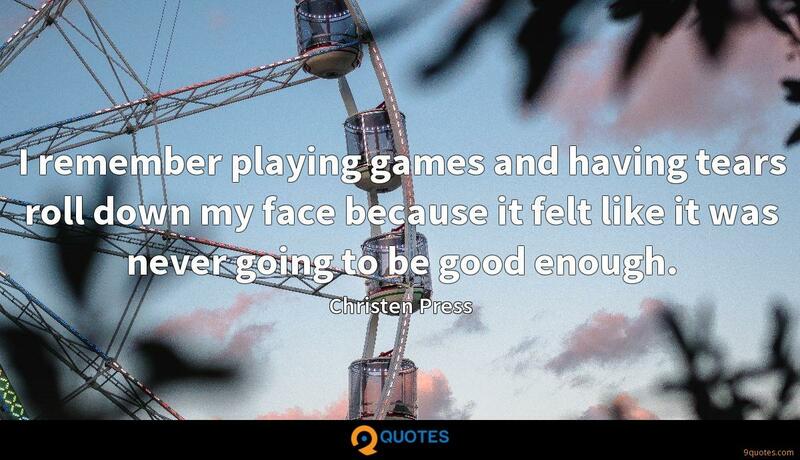 I remember playing games and having tears roll down my face because it felt like it was never going to be good enough. I would like to fight as hard as I possibly can in each and every game and win or lose, leave it at that, and move forward. I know in my heart that that is the mindset I need to be a successful and happy athlete. It's something special being able to build a program up. I really feel gratitude every day in my life that I'm able to do what I love, and I think, because I have that passion and spirit, I've had success.